Is it time to go play? 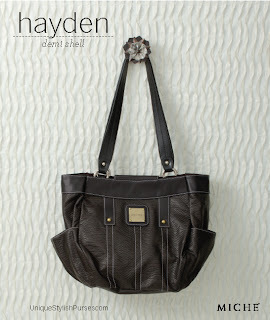 Indulge your sporty side and slip the Hayden Demi Bag on for a day of frolic and fun! Black super-soft textured faux leather features contrasting white stitching and an appliquéd patch with antique brass logo plate along with side-pocket storage.